Hi there! Happy New Year 2015 to you all! 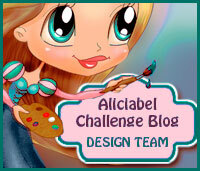 It's time for another challenge time at Aliciabel Challenge Blog. The challenge is always Anything Goes, but this month we had the optional twist of using a Sketch created by our DT member Ang E. This is my interpretation. 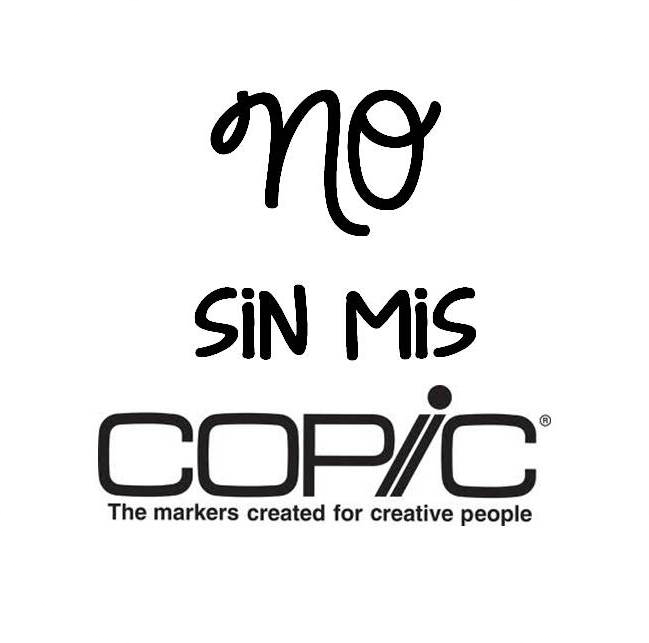 Loved working with it. 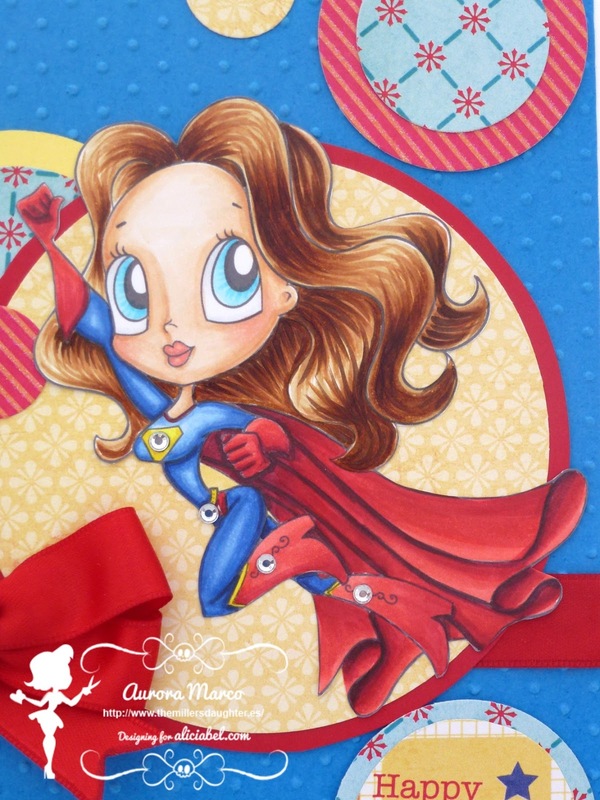 In this card: Super Girl by Aliciabel. DCWV patterned papers, Celebration collection. 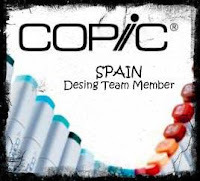 Blue, red, yellow and white card. Gems. Tu tarjeta es preciosa, aunque no veo los lunares por ningún sitio!!!! Hi Aurora, a beautiful card and image, Love the papers, the colours. 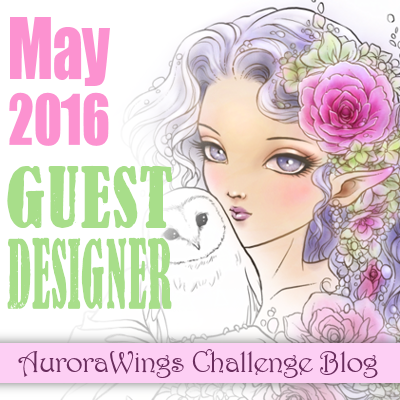 Great card Aurora love the image and your coloring is fantastic. Thanks for joining us this week at Just Inspirational Challenges Bling and Bow. What a great, bright and fun card! It totally rocks! Such and inspiring card and image! 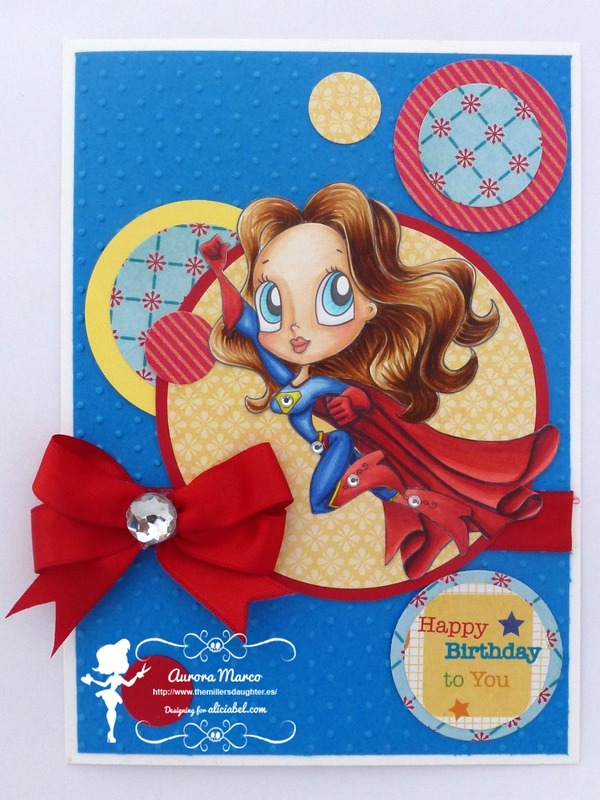 Gorgeous bright card, love that big bling you've added. 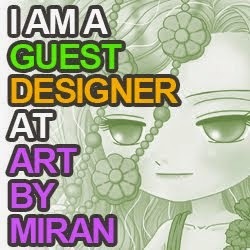 Thanks so much for joining us over at Emerald Faeries Challenge Blog, good luck and hope to see you again.